We’d like to offer you a copy of the definitive book on Rev. 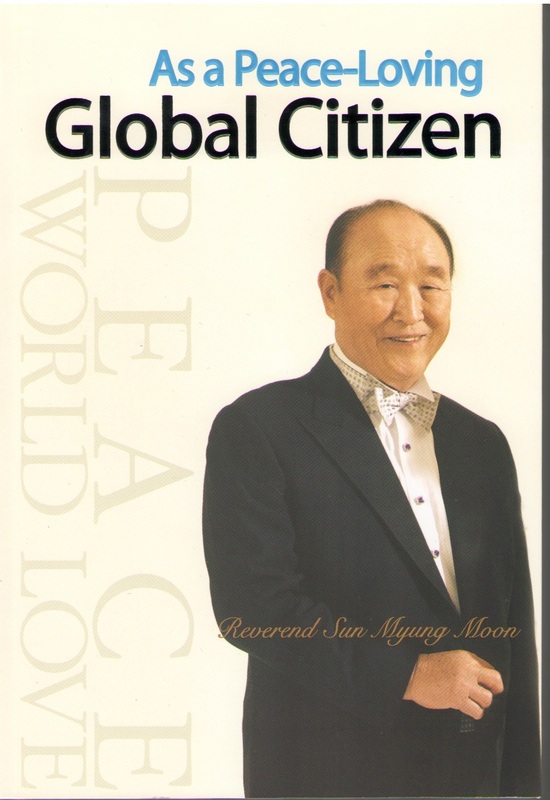 Moon, the “Moonies,” The Unification Church and The Family Federation For World Peace – Reverend Moon’s own autobiography – free of charge. Why are we willing to do this? Because there has been so much incorrect information distributed about the Rev. Moon that we’d like to give you a chance to learn directly from the man himself without anyone else’s opinion, including ours, influencing your conclusions. This landmark book is a million-seller in Rev. Moon’s homeland of Korea; it is written in Rev. Moon’s own words. It is told in vignettes from throughout his life. We are pleased to offer you a complimentary copy here. Just click the button below and we’ll send it right out – we’ll even pay the shipping! We will also include contact information with the book so you can be in touch with us, ask questions, etc.